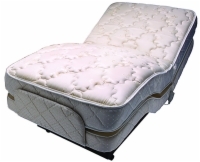 Flex-A-Bed adjustable beds have been hand-built in the USA since 1969. 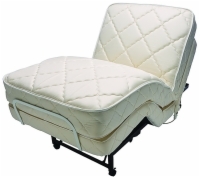 These high-quality beds allow everyone from healthy, active individuals to those suffering from chronic pain and injuries to get a more restful sleep. Available in Value-Flex, Premier, and Hi-Low models.